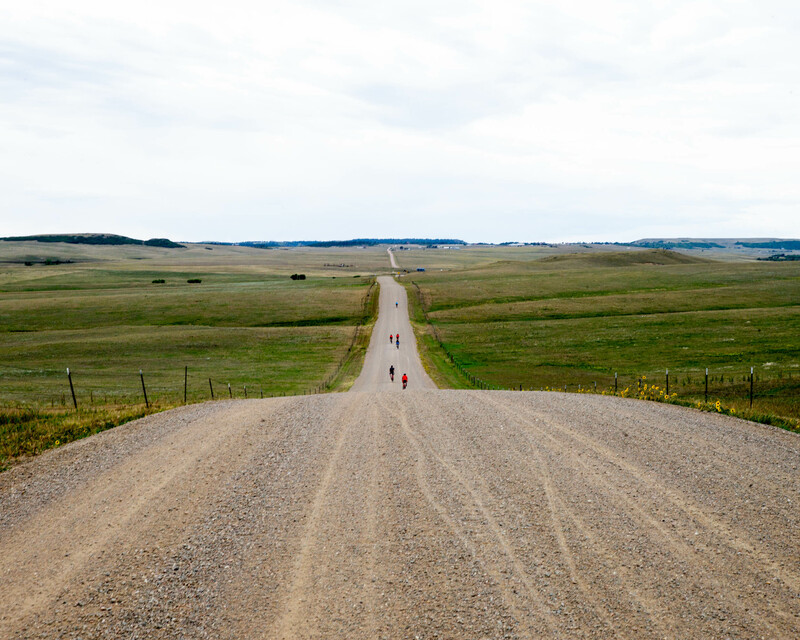 Curious about what this whole gravel cycling thing is? The 27-mile mixed-surface route is a great way to find out! 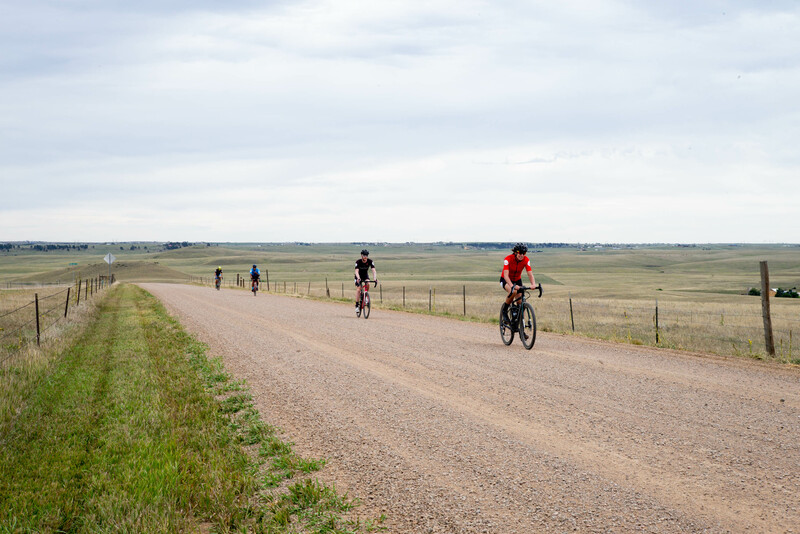 It starts and finishes on pavement, with a beautiful stretch of gravel through Castlewood Canyon State Park. 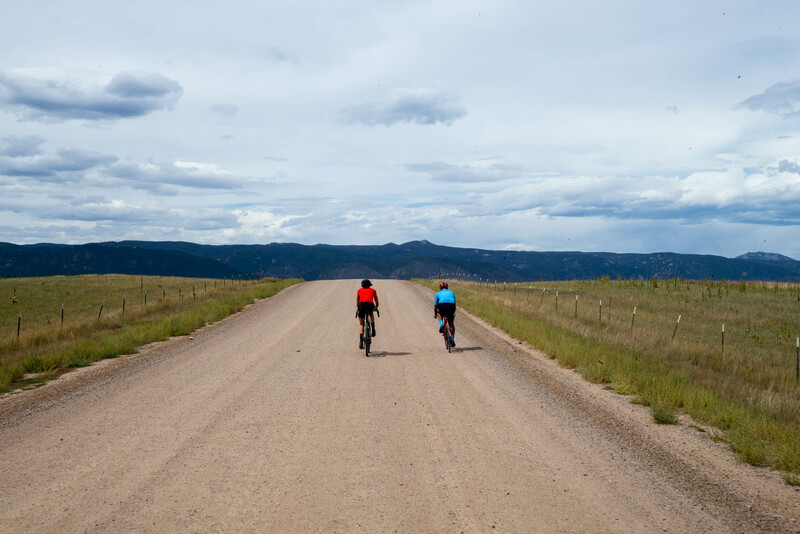 Sure a gravel bike is ideal for this route, but you’ll be perfectly fine on a mountain bike or a cyclocross bike. Just stay loose and have fun!